Lesley Ham, a science teacher at Beardwood Humanities College in Blackburn is set to win her claim for unfair dismissal. The teacher was outraged after she was fired for gross misconduct after allegedly failing to ensure the safety of her children during a lesson. For example, letting children access the room where chemical were stored, and claims by a female pupil that she was inappropriately touched during one of her lessons by another pupil. However, during her tribunal she was found not guilty of the alleged offences. 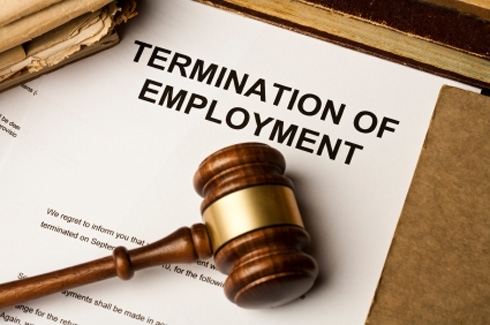 After investigation, the Employment Tribunal found that Ham had been unfairly dismissed A) because the accusations did not match the gross misconduct from the disciplinary policy. 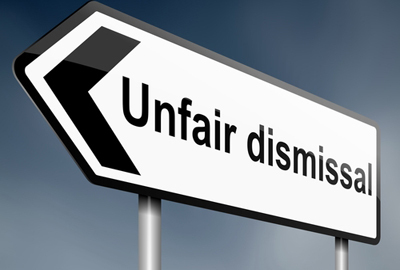 B) the original decision for dismissal was unfair because it was reached in the absence of the claimant, and C) the claimant had 17 years of service at the school, and with the charges she was faced with, dismissal was not a reasonable response. Ham believes her dismissal was really based upon the fact that she was a member of the National Association of Schoolmasters/Union of Women Teachers. A number of school bosses stated that other members of staff were intimidated by her involvement with the committee, especially as she used her union signature at the bottom of emails. However, it was never proven that this was the case. Mr Kennedy who conducted the charges against Ham, claims that her dismissal was fair, and that Ham should have been more cautious about keeping her children safe. As a teacher, he said, it is her duty to protect children, and acts like allowing them into the chemical store was subjecting them to potential harm. He believed that the four allegations made against her were equivalent to gross misconduct. The process of Ham’s dismissal, whatever the beliefs of her employer, has been frowned upon. The meeting regarding her offences was held in her absence, and the pupils were neither investigated nor disciplined over the alleged incidents. As a result, Ham is set to receive £78,600, including the maximum compensation award of £68,400, along with a ‘basic award’ of £9,400 and £800 for the school’s failure to properly organise meetings about the issue. 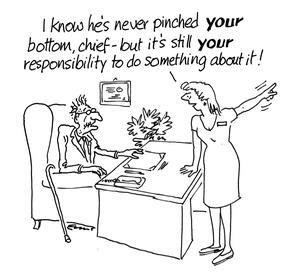 If you have been subjected to unfair dismissal, bullying/harassment, unlawful deduction of wages, or any type of unprofessional behaviour that was not your fault during your time at work, contact us now to see if you are eligible to claim!